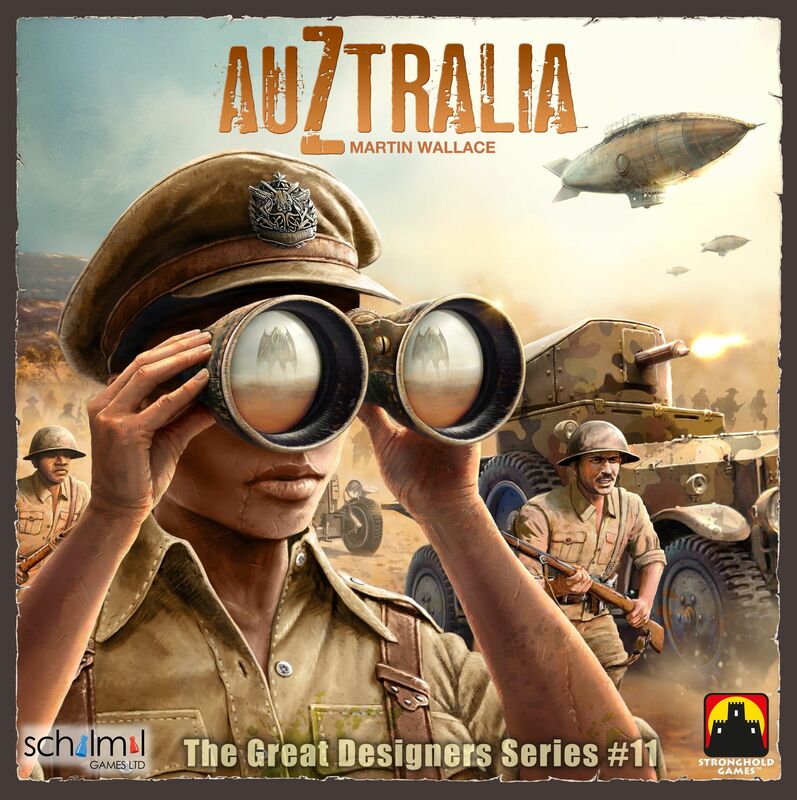 AuZtralia is a bit of an odd looking game, it’s part railway building, part farming and part 1930s Cthulu apocalypse. 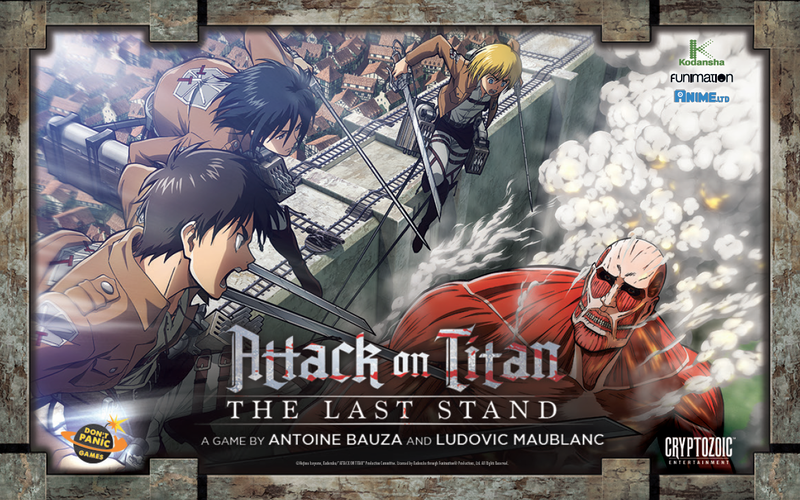 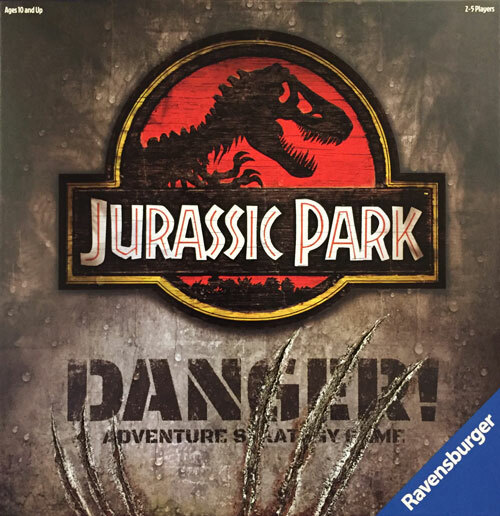 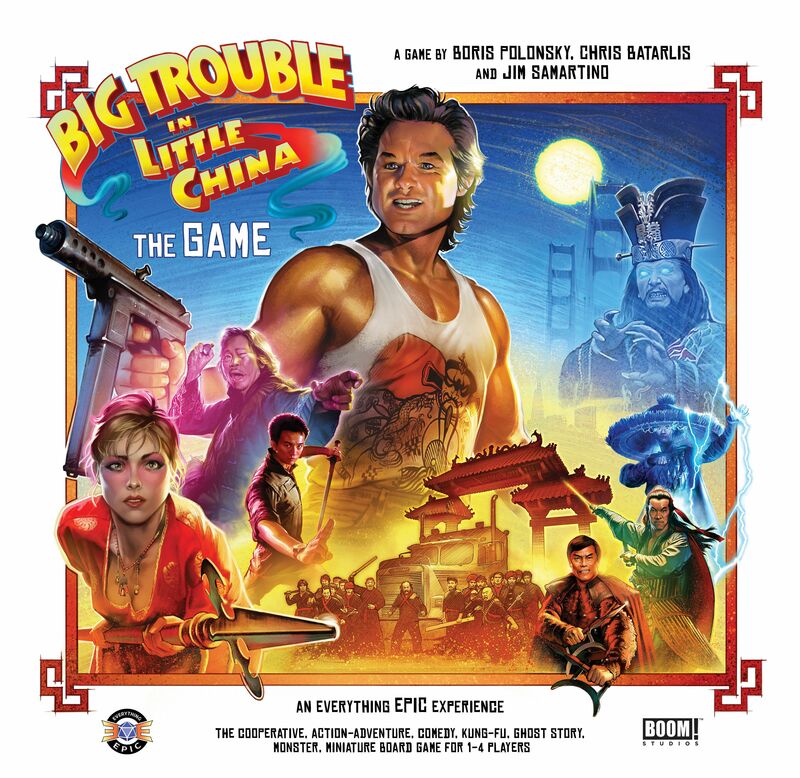 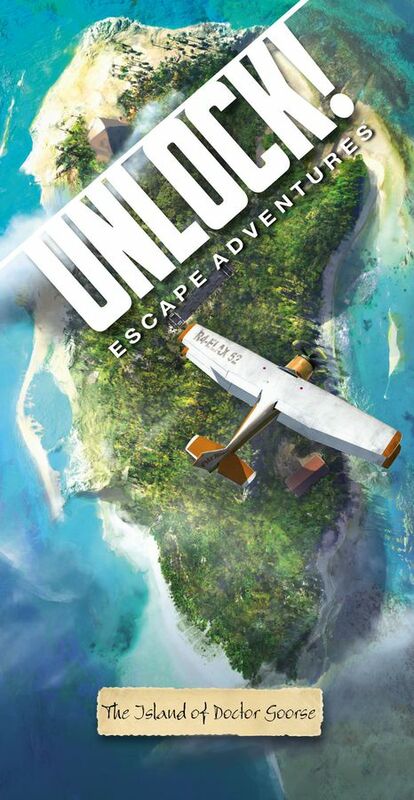 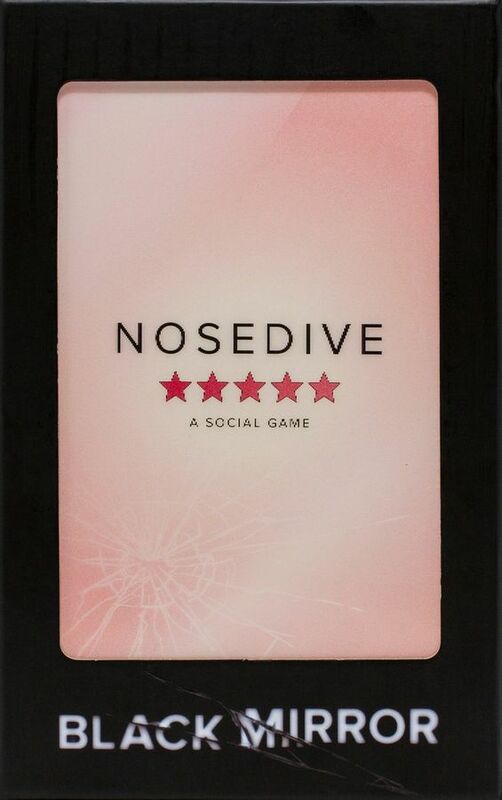 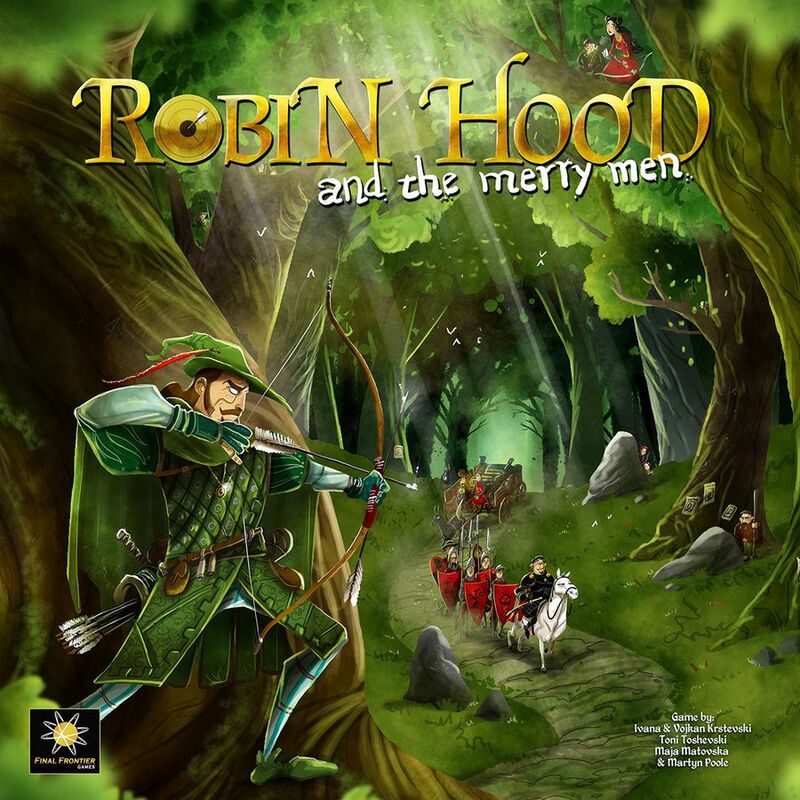 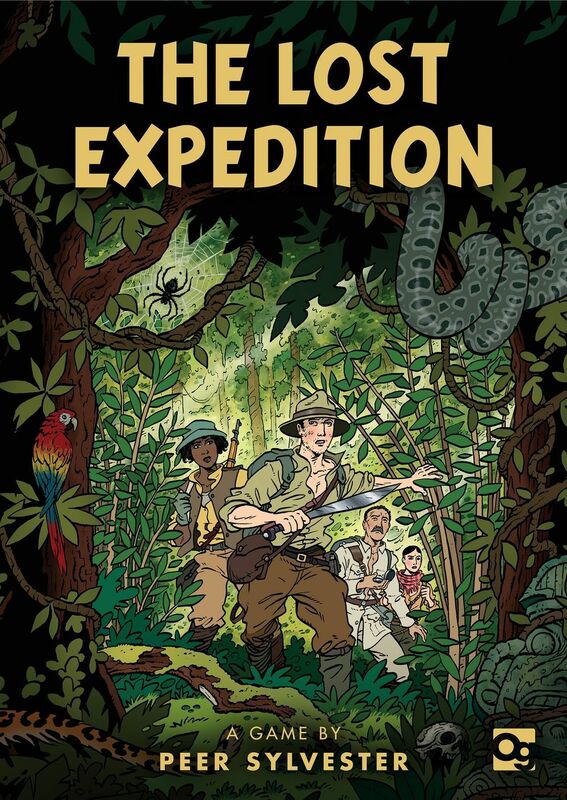 But it’s rated 8/10 on BoardGameGeek.com (the internet movie database of board games). 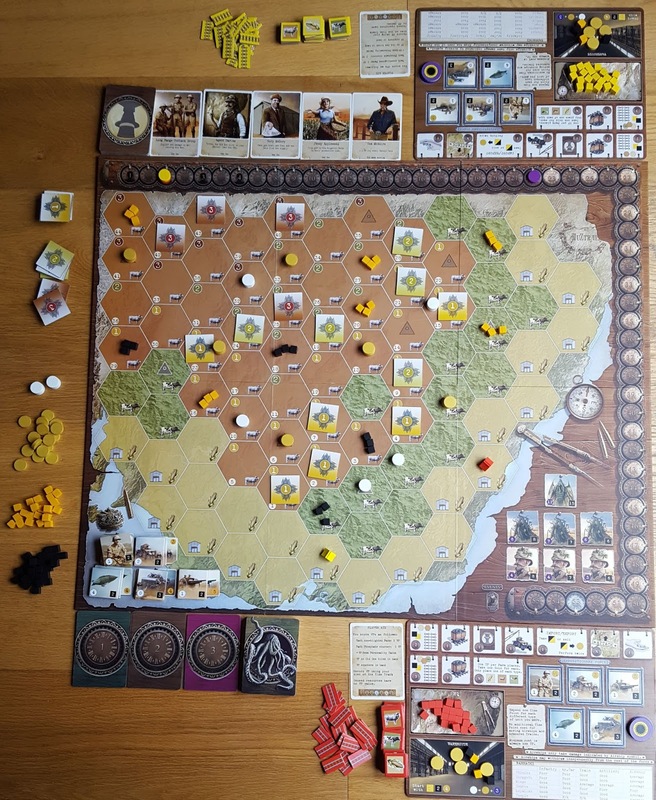 Also being a Martin Wallace game, it has a very strong design pedigree. 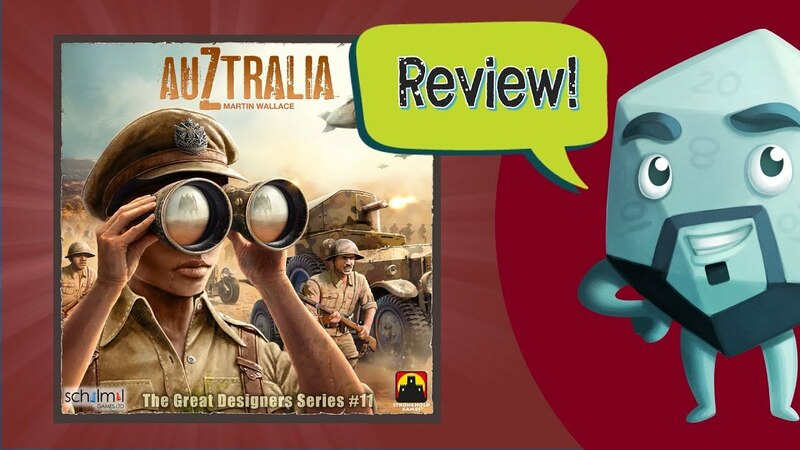 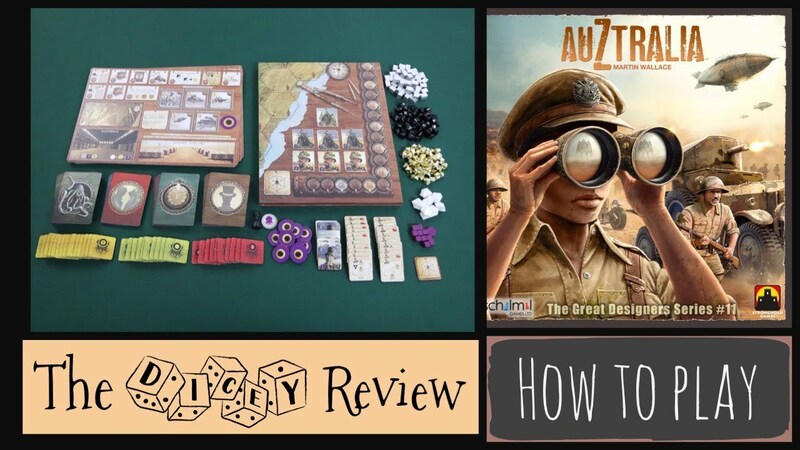 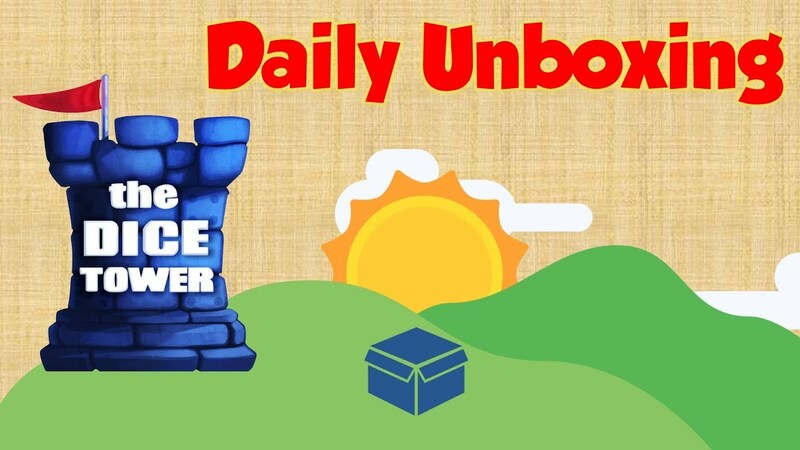 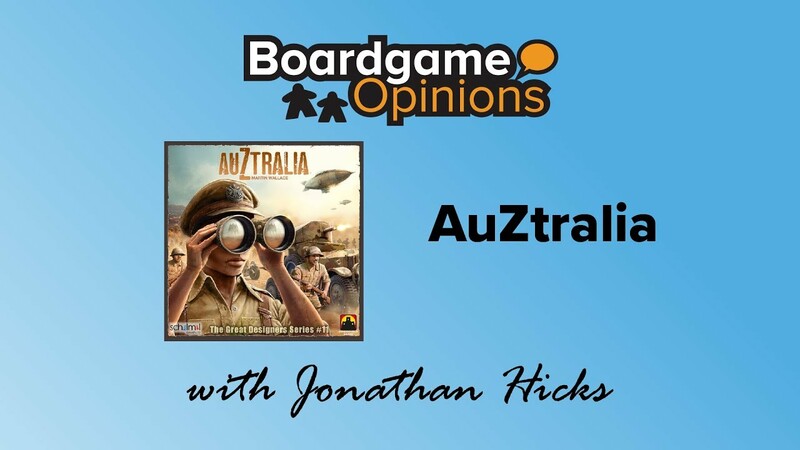 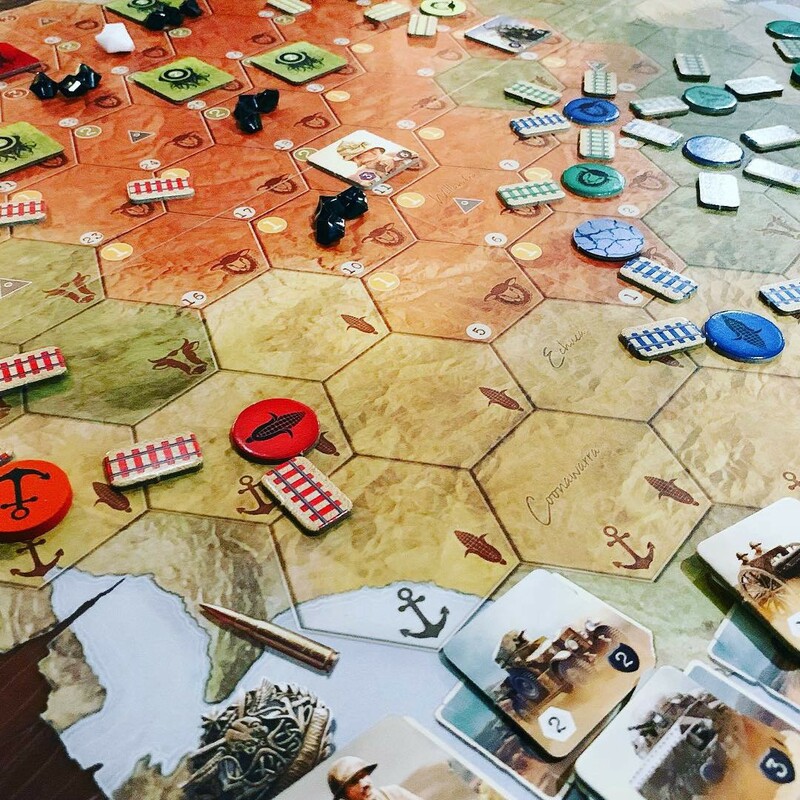 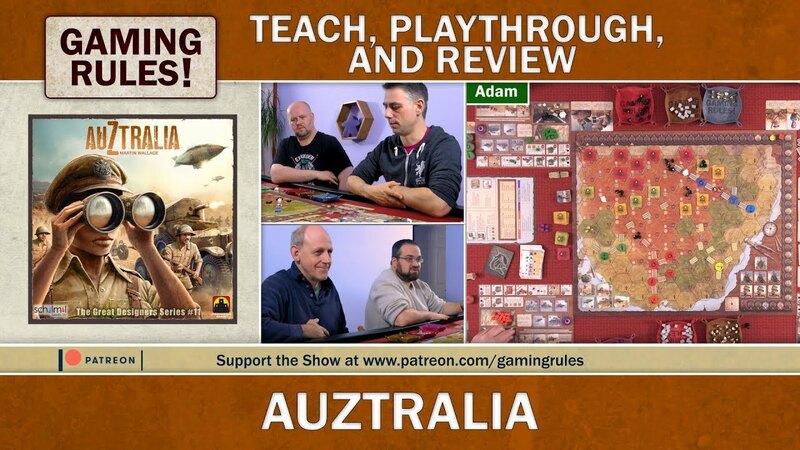 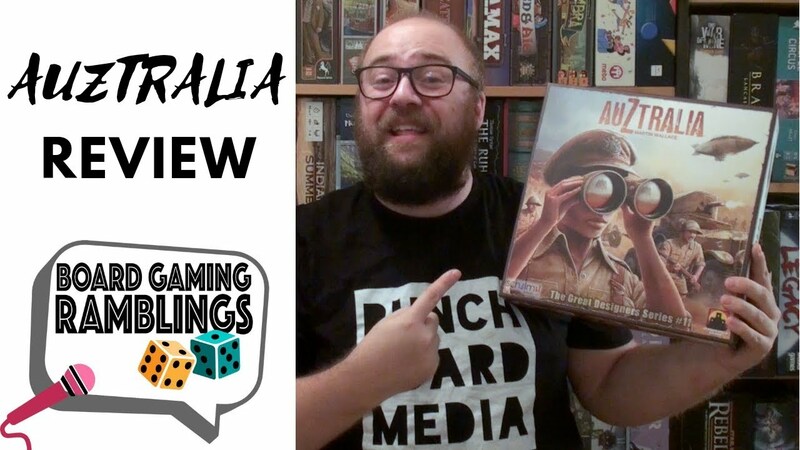 Auztralia - A Dicey Walkthrough!